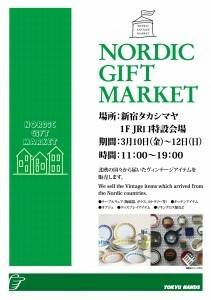 We are sorry that Aoyama Weekly Antique Market will be temporary closed on Jan.26th and Feb.2nd. 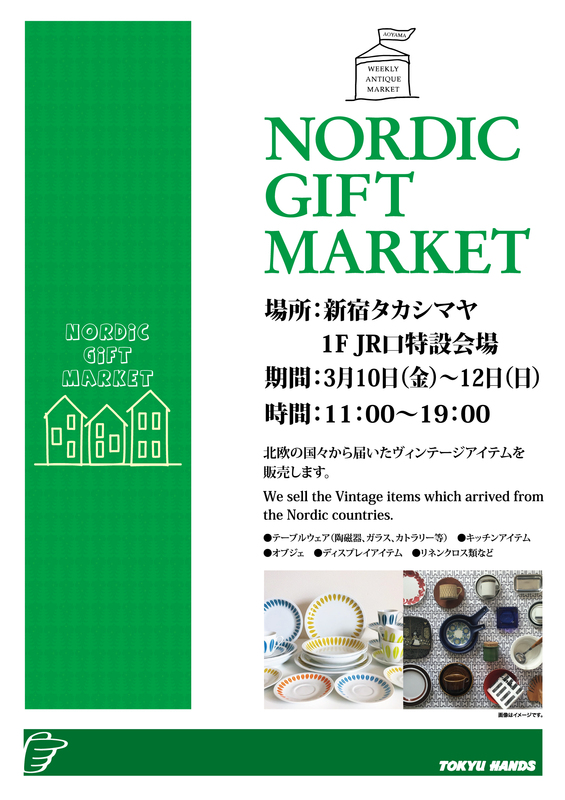 We will start the market every saturday from Feb.6th. 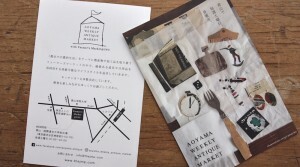 Aoyama Weekly Antique Market tomorrow 25th August will be open at the Oval Building next to the United Nations University. 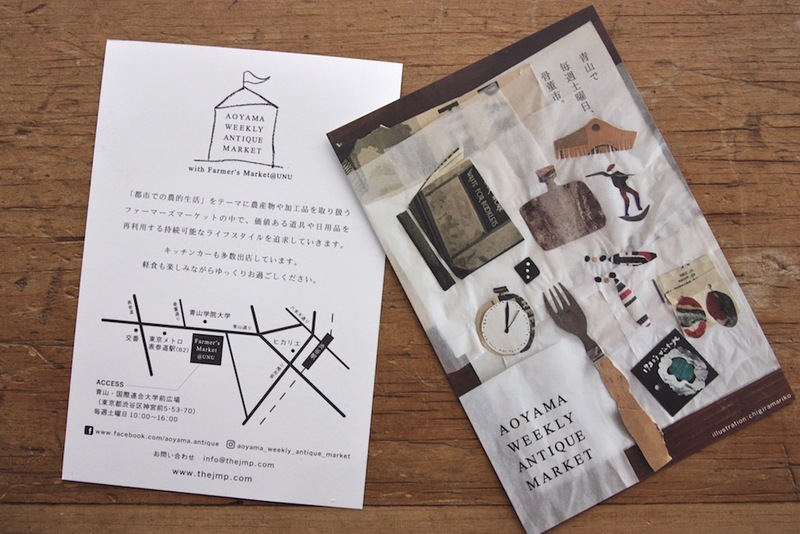 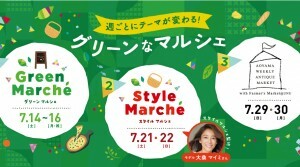 Aoyama Weekly Antique Market will be closed on 28th July due to typhoon.